The turning and whirring woks of Spyce Restaurant’s fully automated kitchen tell us one thing – fast food is getting automated. 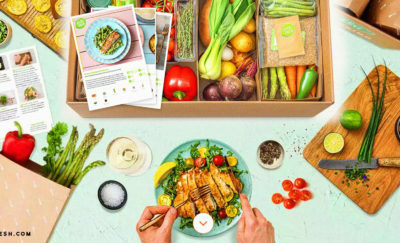 Spyce is primed to take it to the next level – their vision is to make tasty and nutritious meals accessible to everyone. 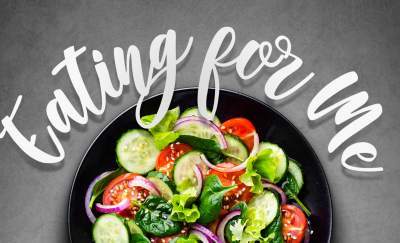 Through Spyce, founders Kale Rogers, Michael Farid, Brady Knight and Luke Schlueter, bring wholesome meals for as low as $7.50, served in 5 minutes or less. At the rate they are going, the future with kitchen robot chef looks promising. As robotics students, the founders combined the need for efficient food preparation and obsession with robotics. Spyce’s kitchen uses seven woks that simultaneously tumble and cook ingredients using induction technology. The system closely monitors the temperature of the woks to keep the flavor and nutritional content of ingredients intact. Additionally, the mechanism cleans and sanitizes the woks after each made-to-order meals. The kitchen robot also monitors water temperature and refrigeration to ensure that the products meet the sanitation requirements. The Spyce Boys – a name the founders fondly call themselves – learned that fast-food is a low margin business. Labor and overhead costs get around 60% to 70% of the expenses. Using automation, the Spyce kitchen is equivalent to a refrigerator, a dishwasher, a stovetop and a chef. Combining all of these segments of food preparation significantly reduced the cost. Additionally, the restaurant uses apps and touchscreen devices to take customers’ orders. The process further optimizes labor costs. Lastly, the system is also compact and space-saving. The fast-food industry has very little room to wiggle when it comes to labor and overhead costs. This forced the food industry segment to make innovations in decreasing the cost of ingredients to maximize profitability. Consequently, this compromised the quality of the food. Spyce kitchen believes that ingredients should be sourced where it makes most sense. This ensures that the kitchen robot uses only the best and freshest ingredients. The founders have also brought in Michelin-starred Chef Daniel Boulud and ace Executive Chef Sam Benson. Together, this A-Team creates a wide array of meal choices. 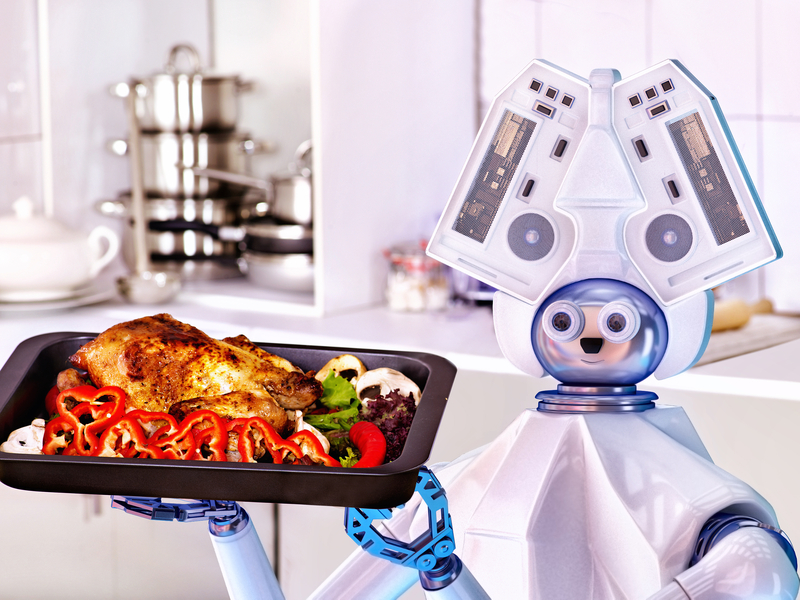 Healthy, delicious meal by a kitchen robot chef. Spyce is the way to great, fast food. Kale Rogers, Michael Farid, Brady Knight and Luke Schlueter are just four hungry college students who are trying their best to survive on a tight student budget. This means that they had to subsist on take-out lunches and fast food meals. Being water polo athletes, this does not meet their nutritional needs and appetites. Tired of spending $10 on bland take-out food, the founders created their prototype of the kitchen robot at the basement of their fraternity building. In 2016, the team won the $10,000 “Eat it!” Lemelson-MIT undergraduate prize. By this time, the Spyce Boys know that they are doing something right. While robotics is at the heart of Spyce’s operation, this new player also aims to streamline the way business is done in the food industry. Basically, their model aims to install and deploy Spyce kitchen robots in various locations, restock and service sites every 24 hours, and sell meals for revenue. With this business model, the team aims to reach food deserts and other areas where people have little access to tasty and wholesome food. What’s next for Spyce and It’s Kitchen Robot Chef? The Spyce Restaurant started serving sumptuous and healthy meals to the public May 3rd of 2018 in Downtown Crossing, Boston, Massachusetts. While people are still wrestling with the idea of robots cooking dinner for them, the founders are already on the lookout for more locations to deploy kitchen robots. The team is currently in talks with universities in the Boston area. The list includes Northeastern University, Boston University, and Bentley University. Ultimately, these partnerships with universities aim to answer the need for remote location stores that can serve good food, fast and any time for their students. As Kale Rogers, COO and one of the co-founders of Spyce puts it, “Challenge how the world works. Invent your future.” Consumers are clamoring for healthier food choices. The Spyce founders responded to the call.